Bridgestone Motorsport look ahead to the Japanese GP and announce the tyre compounds that will be available to teams at Motegi. 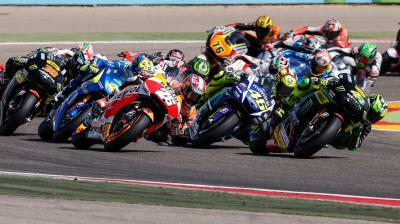 Round fifteen of the 2015 MotoGP™ season takes place at the Twin Ring Motegi circuit, a technical circuit with strong braking and acceleration zones that features an abrasive, high-grip track surface. Measuring approximately 4.8 kilometres in length, Motegi is characterised by four straight sections that create numerous heavy braking and acceleration zones. The layout imposes considerable force on the centre section of the front and rear tyres, yet overall the circuit is one of the least demanding on rear tyres. As a result the rear tyre allocation for this circuit includes the extra-soft rear slick, the softest specification in Bridgestone’s tyre line-up. The Twin Ring circuit is comprised of eight right-hand and six left-hand corners, so two of the rear slicks for the Japanese Grand Prix are asymmetric with slightly harder rubber on the right shoulder. The rear tyre options for the Factory Honda and Yamaha riders are the asymmetric soft and symmetric medium rear slicks, while the Aprilia, Ducati, Suzuki and open-class riders get access to the asymmetric extra-soft and soft compound slicks. 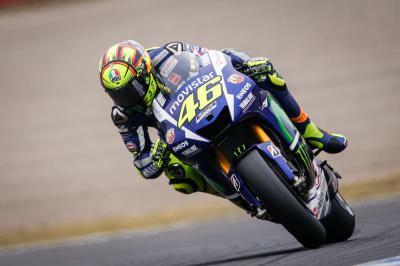 The main requirements for the front tyre at Motegi are good braking stability and warm-up performance and so the front slick options are the soft, medium and hard compound specifications. As wet weather at this circuit is likely to coincide with cool conditions, the main wet tyre for Motegi is the soft compound option to ensure maximum warm-up performance. After a disappointing Aragon GP, Johann Zarco heads to the site of his first ever GP win with eyes fixed on the Moto2™ crown. 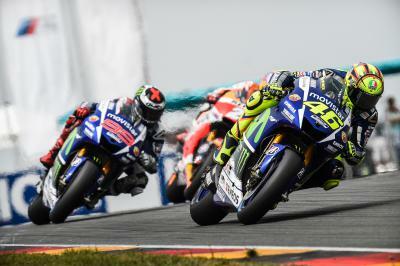 #StatAttack: Who has the most GP wins at Motegi? 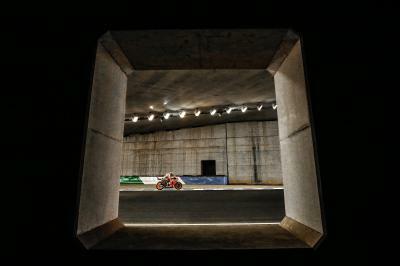 Take a look ahead to the Motul Grand Prix of Japan with a smorgasbord of all the stats you need. Jorge Lorenzo heads to the Motul Grand Prix of Japan trailing Valentino Rossi by just 14 points in the 2015 MotoGP™ World Championship. #StatAttack: How many times has Kent won at Motegi? All of the crucial Moto3™ stats and figures you need to impress your friends ahead of the Motul Grand Prix of Japan. 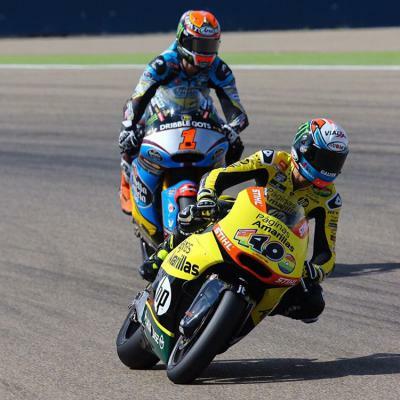 #StatAttack: Who won last years Moto2™ race at Motegi? All of the most useful Moto2™ facts and figures you need ahead of the Motul Grand Prix of Japan. 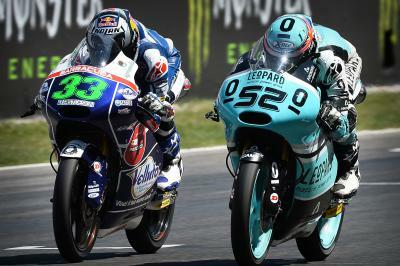 A dramatic last lap in Aragon saw the rest of the Moto3™ field close down on the Championship leaders. 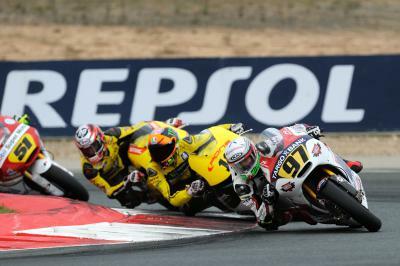 Canet in Moto3™, Vierge and Pons in Moto2™ and Pietri and Morales in Superbike won today at the FIM CEV Repsol. 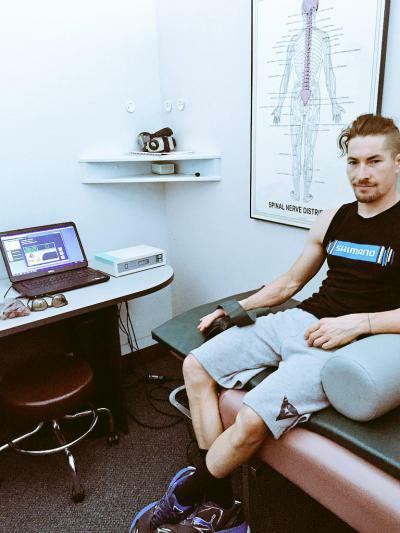 #MotoGP @lorenzo99 is heading to the #JapaneseGP with a sprained shoulder sustained in a mini bike crash on Sat. Should be OK for the GP.